At Boys & Girls Clubs of San Francisco, we inspire and enable all young people, especially those from disadvantaged circumstances, to realize their full potential as productive, responsible and caring citizens. Founded in 1891 on Harrison Street in SOMA, Boys & Girls Clubs of San Francisco has 128 years of experience in youth development. Each decade brought new challenges and opportunities, some local, some national, and some global. 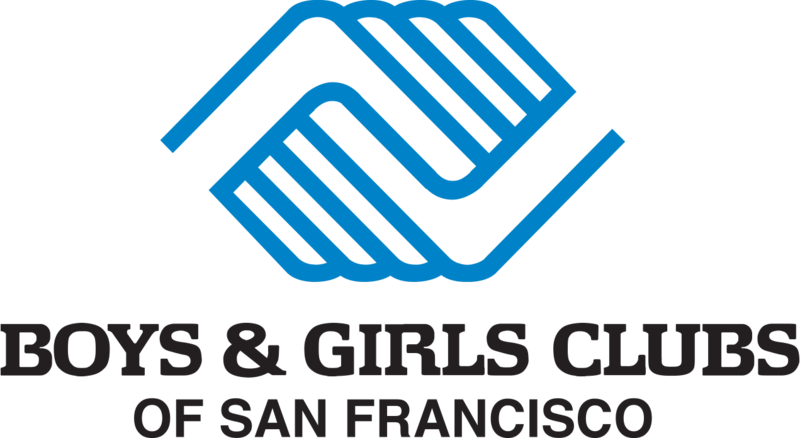 From the industrial revolution to the digital revolution, through two World Wars, a great depression and two devastating earthquakes, Boys & Girls Clubs of San Francisco has been a force for good in kids’ lives. Despite our long history, each day we continue to find new ways to learn, grow, and innovate. 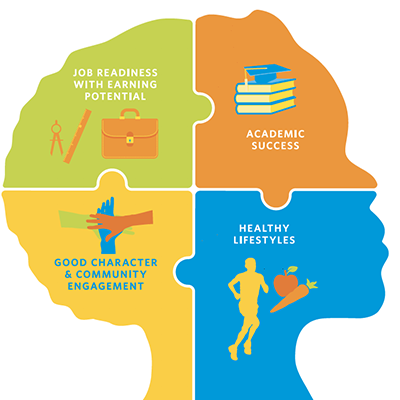 We are nationally recognized for the high quality of our programs and comprehensive approach to serving youth. Every day, we welcome more than 1,700 youth between the ages of six and 18 to our Clubhouses and School-Based Clubs. As soon as our youth members walk through our doors, they enter an environment of stability, consistency, and physical and emotional safety. All of our Clubhouses run programs designed to be fun and engaging, while building skills and confidence for a successful future. Our Clubs are located in neighborhoods where the greatest need exists. We’re open when kids need us most - after school, on most school holidays and all day during the summer. Clubs offer safe places where young people can learn, grow, and succeed. Our members also have the option to attend Camp Mendocino, a magical 2,000-acre residential summer camp that provides an inspiring and fun outdoor experience for youth ages eight to 17.